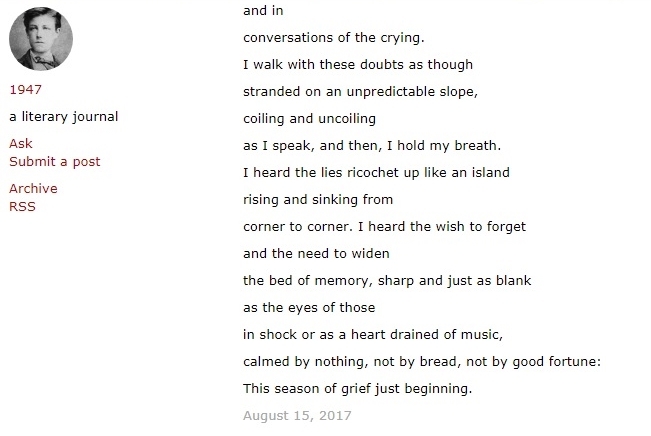 and in conversations of the crying. 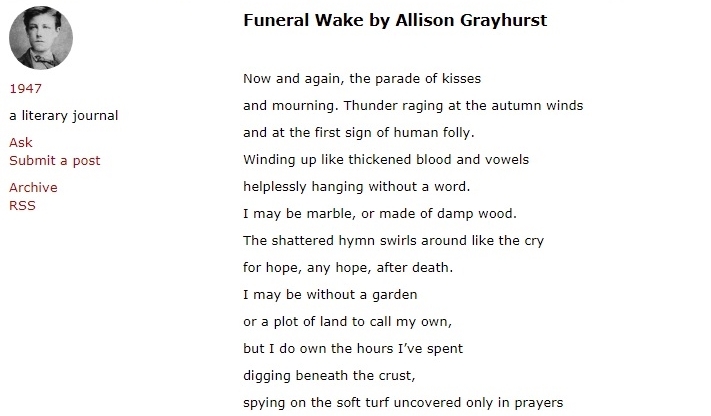 This entry was posted in Excerpts from Book 24 "The Poetry of Allison Grayhurst - completed works from 1988 to 2017 (Volume 3 of 5)", Excerpts from Book 7 "The Many Lights of Eden" Edge Unlimited Publishing (2008), Poems Published and tagged Allison Grayhurst, death, grief, philosophical, poetry, spiritual. Bookmark the permalink.